Excellent news for fans of physical and spiritual indulgence in Brno! 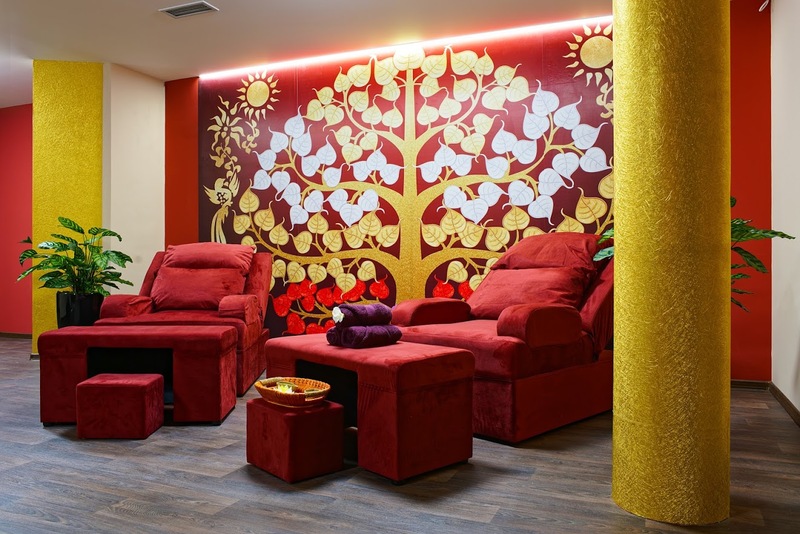 The ThaiStar relaxation centre is bringing the truly authentic experience of a traditional Thai massage, together with unique cosmetic services in the most exotic form, for all visitors to ThaiStar Brno at Hotel Victory. 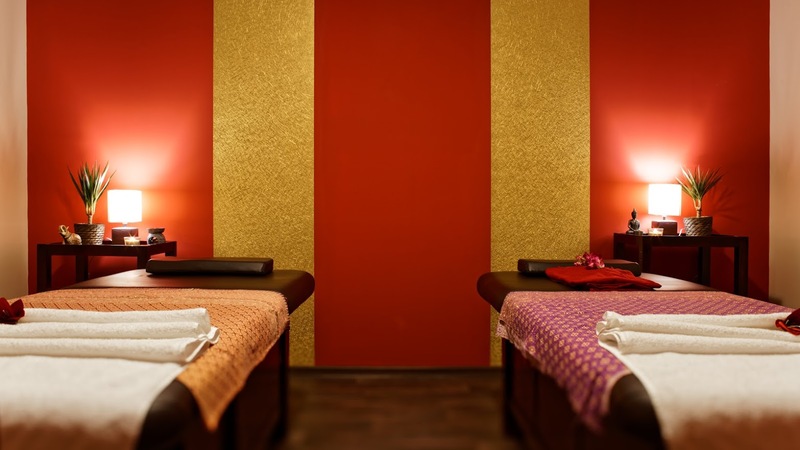 Let yourself be acquainted with the mysteries and magnificence of Thai massages in our newly prepared relaxation centre. We assure our clients’ absolute comfort and provide them with high-quality services, which is why we only select therapists with over 15 years of experience. 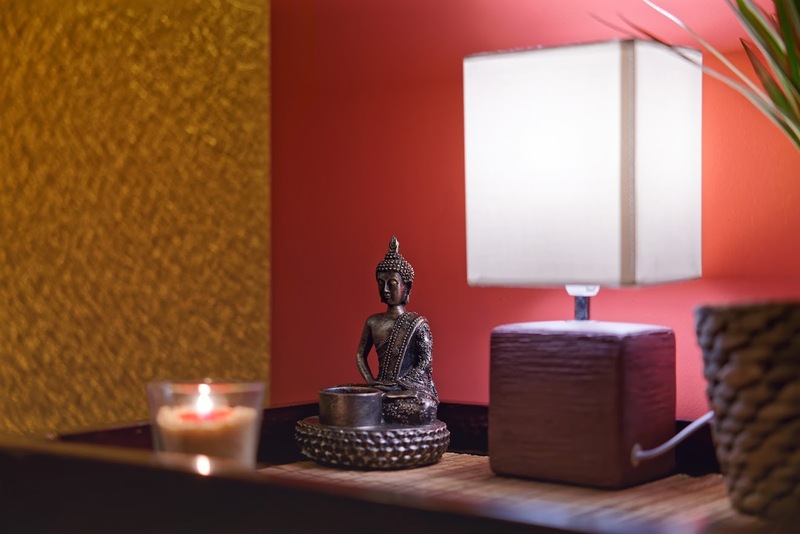 Thanks to their extensive experience, our therapists can help you discover the important balance between body and spirit. Emphasis on an individual approach to each client is a matter of course. This is the only way to give our clients sufficient time to relax their thoughts and enjoy a full-value sensual experience. Our exceptional therapists Kanyanan Sawanaprede and Laddawan Akhee, who are graduates of temple schools and holders of prestigious certificates, will assure a professional approach. You can look forward to an unusually warm approach, first-class care and intimate thematic surroundings. We look forward to your visit of THAISTAR BRNO at Hotel Victory.